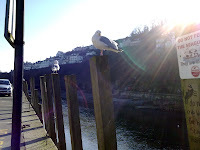 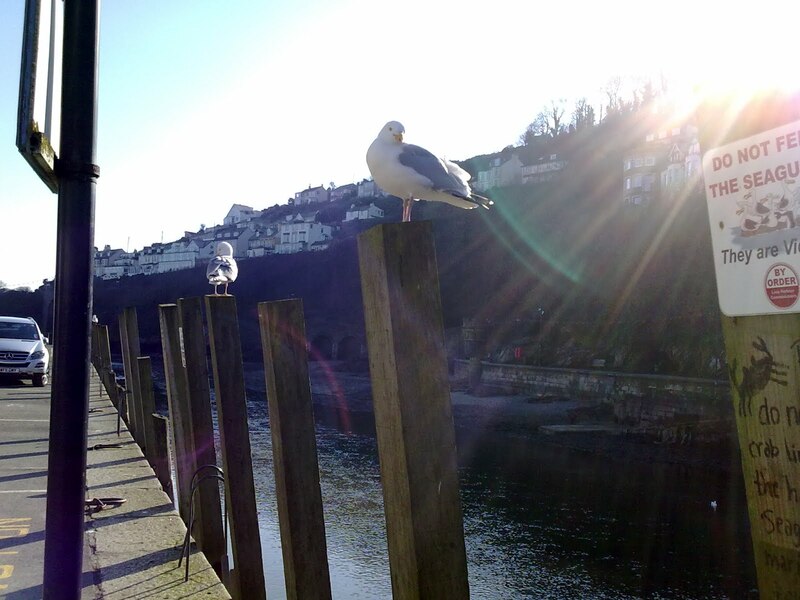 At last it feels that we are over the lull after Christmas and the New Year and January was the usual quiet time here in Looe but most of the schools break up on Friday for half term. It will be lovely to see the town busy again and it will feel as if it is the start of the season for us. 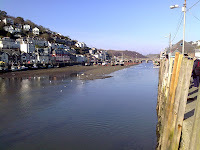 One of the main roads into Looe was going to be closed for 3 months from January for pipe laying for a new housing development just on the outskirts of the town but there has been a change of plans after consultation with the Looe shop keepers and residents and the road will stay open to every ones relief. 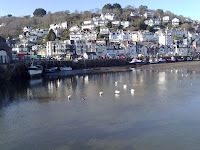 It was the last thing the town needed with the expected influx of visitors coming here for the holiday week and all we can hope for now is that the weather remains fine and dry which is how it was this morning when I too k these photographs. 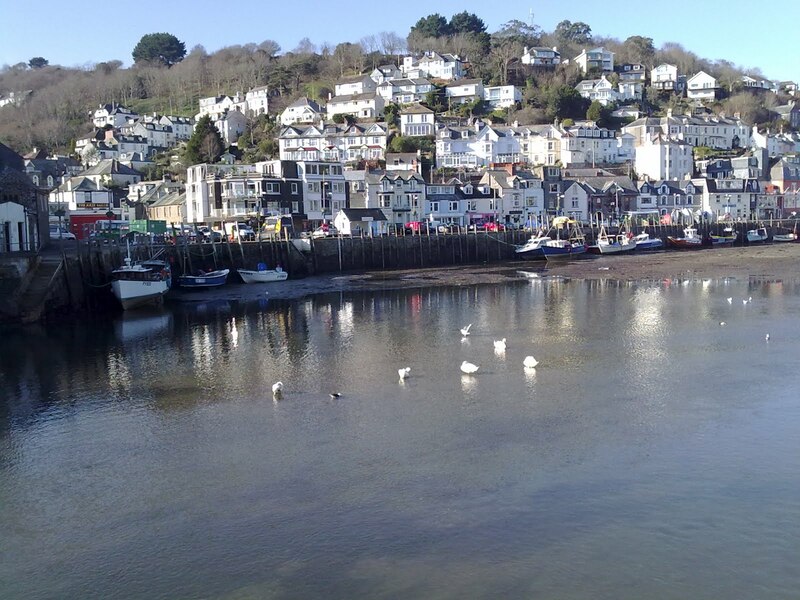 Here's hoping for a busy week and if you are in Looe on holiday or just visiting for the day than do pop in and as usual you will find a welcome in the shop.